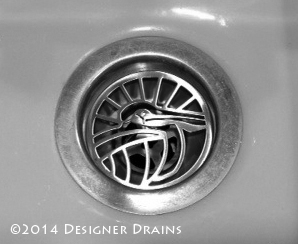 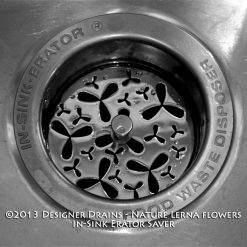 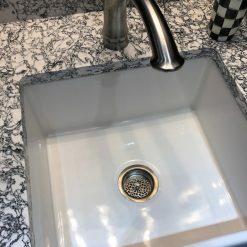 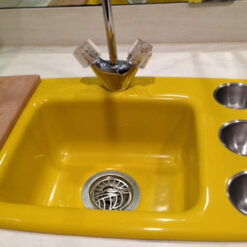 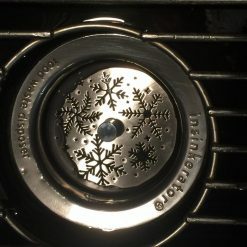 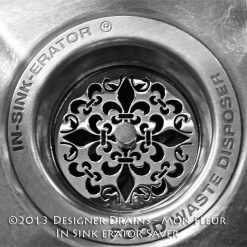 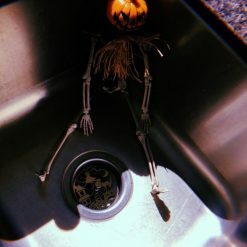 Sink Stoppers add a decorative flare to your kitchen sink. 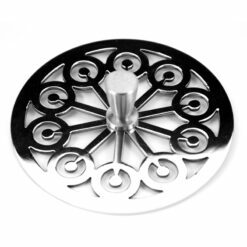 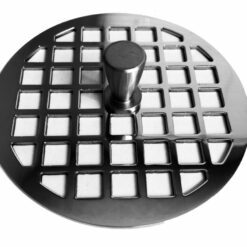 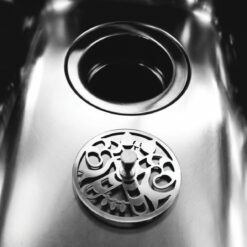 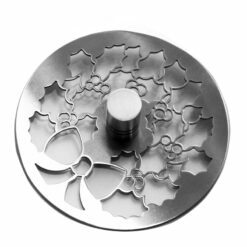 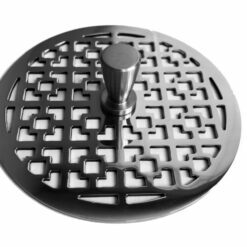 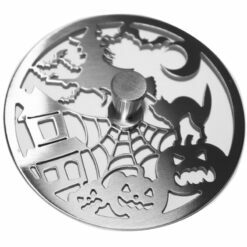 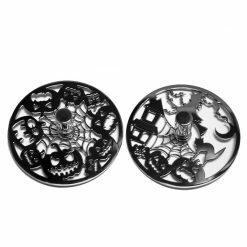 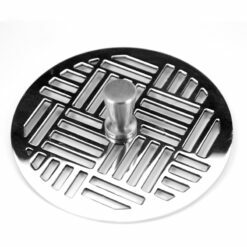 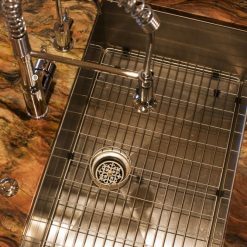 Our Kitchen sink stoppers are made of stainless steel to ensure a lifetimes use in your kitchen. 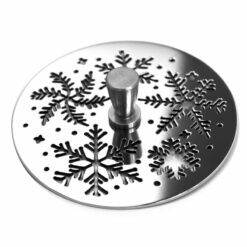 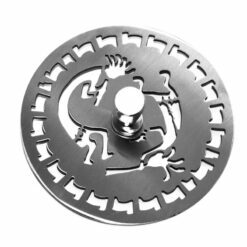 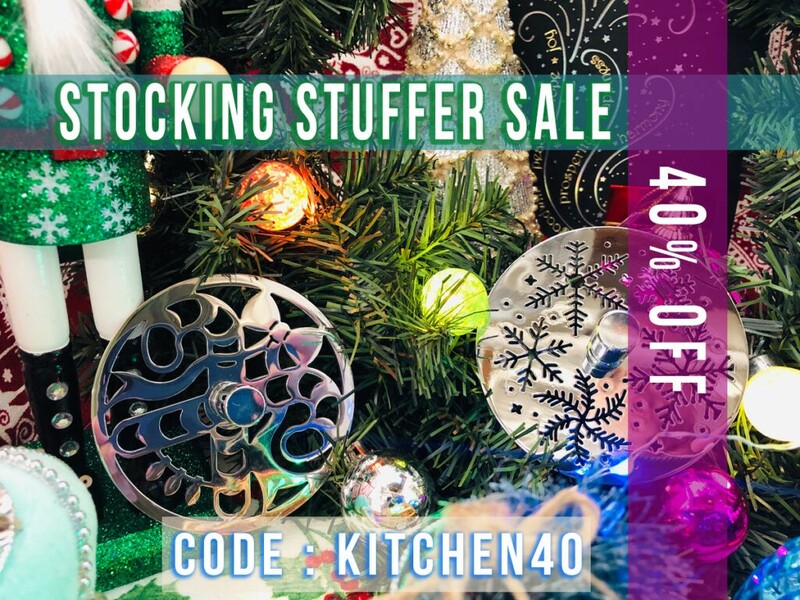 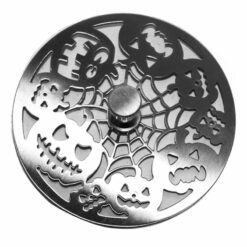 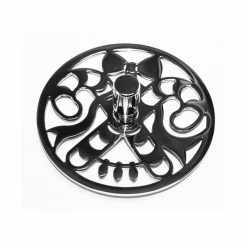 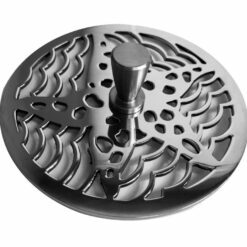 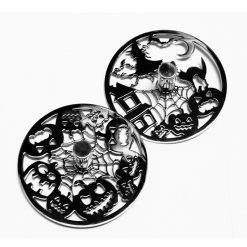 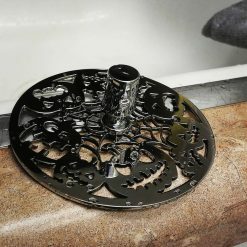 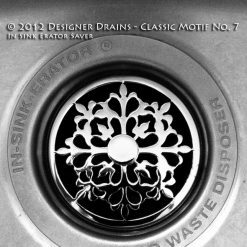 With over 10 designs to chose from you will find a kitchen sink stopper that suits your decor needs and gives appeal to your sink.